All Rights Reserved. 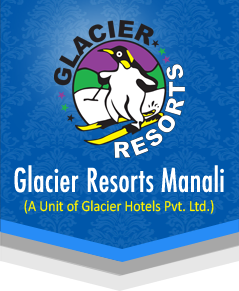 Glacier Hotels Pvt. Ltd.